P3 will be down for system maintenance Friday, April 19th from 1PM - April 21st 6PM EST. Propane falls into the category of hazardous materials (hazmat) defined by the U.S. Department of Transportation (DOT), which means propane marketers are required to meet DOT hazmat regulations. If your company does not have the proper training and certifications for these requirements, you are at greater risk for safety hazards, litigation, and regulatory fines. "P3's DOT hazmat training is critical to keep our marketers compliant with federal requirements." Participants will receive a Certificate of Training after mandatory testing is completed. P3 is the leading training provider in the propane industry. 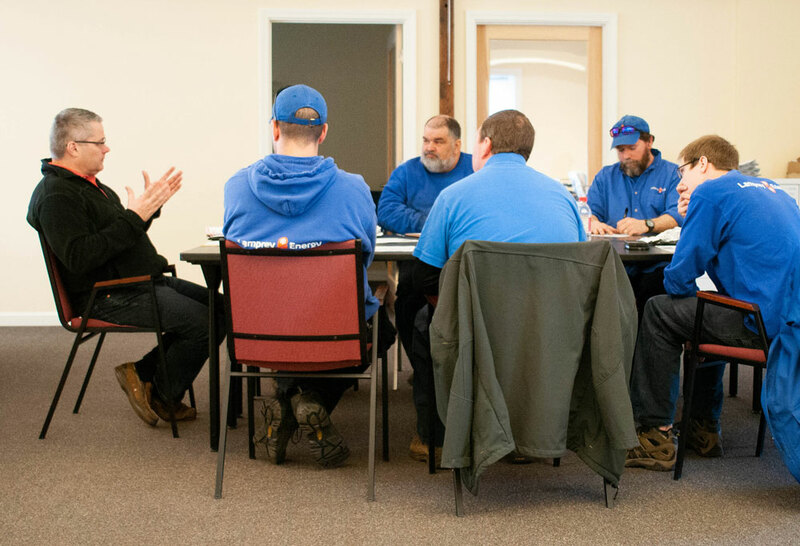 Our team of propane safety experts have decades of experience conducting training sessions and creating safety programs. Unlike other DOT training options out there, P3's DOT training is customized to your company's needs. We will tailor DOT training to your policies, procedures, and company structure so that every employee leaves with applicable knowledge and proper certification. 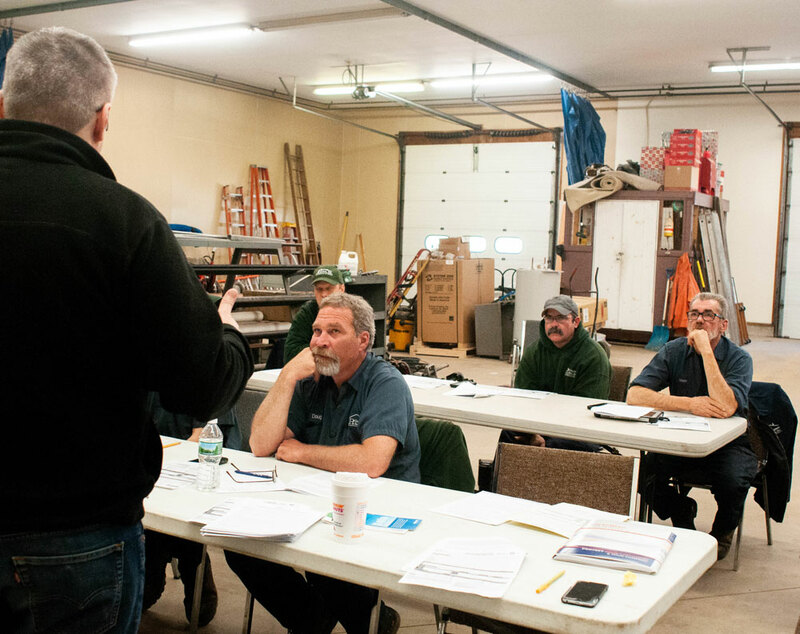 P3 Propane Safety will keep records of each employee's completed training. This will help avoid fines and anticipate renewal deadlines.